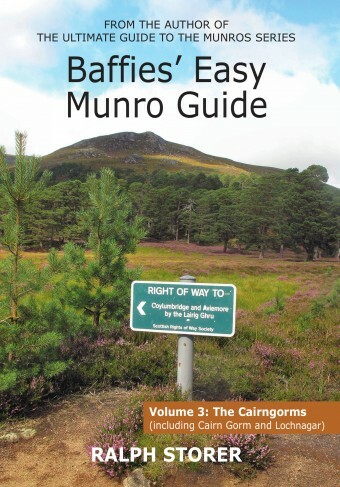 Baffies Easy Munro Guide to the Cairngorms is the third volume in Ralph Storers inspirational series of guidebooks dedicated to finding the easiest way up Scotlands highest mountains. Following on from Volume 1 The Southern Highlands and Volume 2 The Central Highlands, this latest volume covers the Cairngorms National Park. While some Cairngorm Munros are hard to climb, either because of difficult terrain or remote location, Baffies guide describes easy routes up 25 of the most scenic.